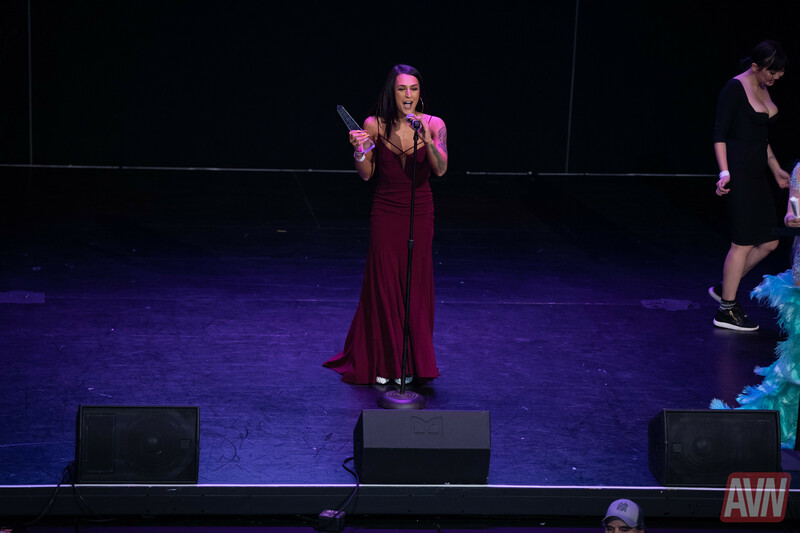 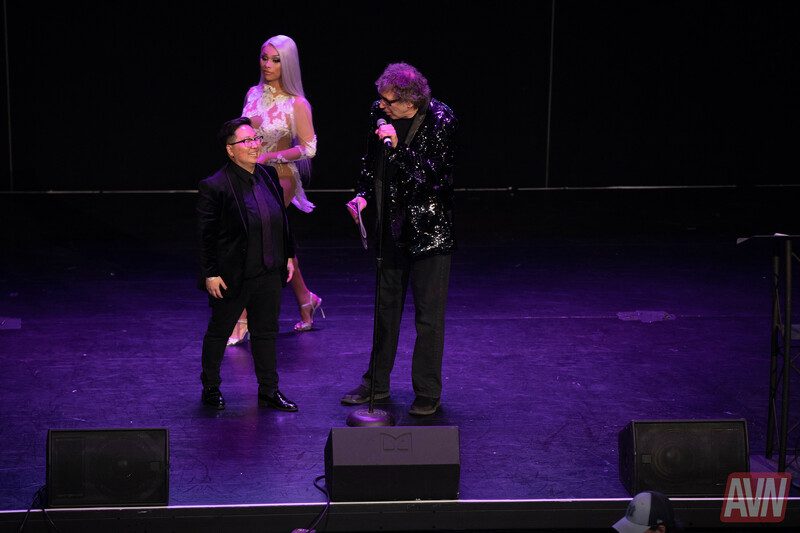 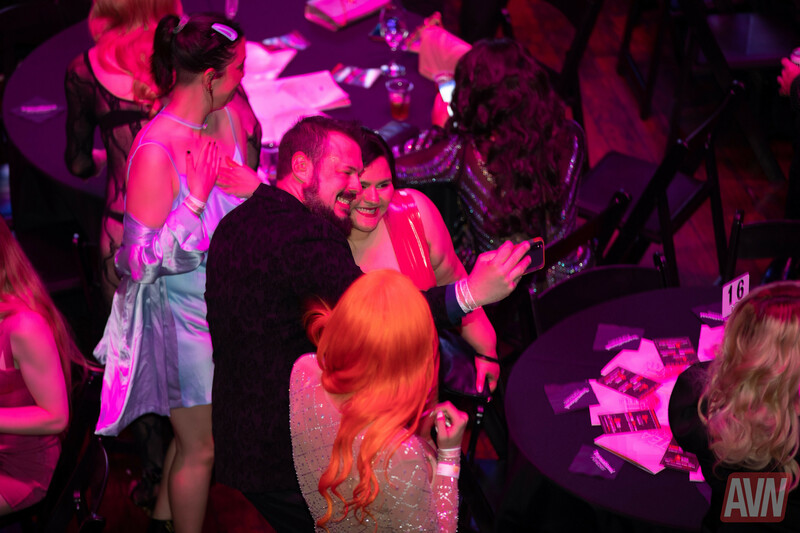 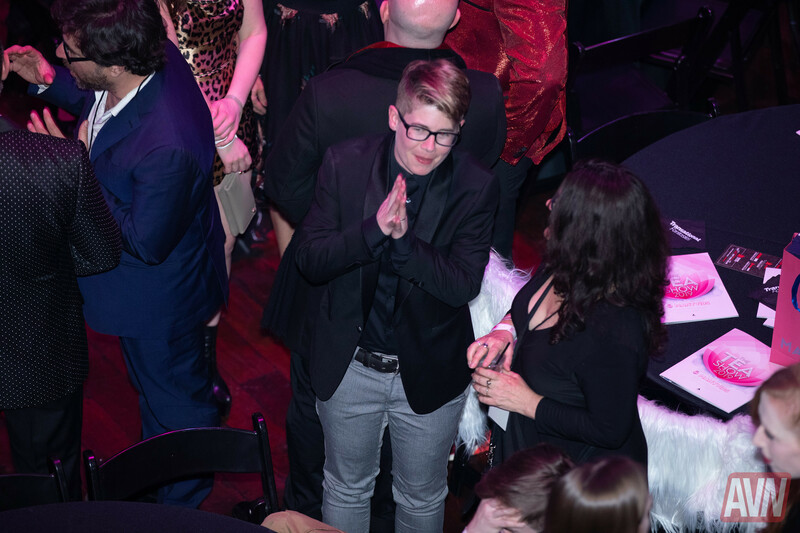 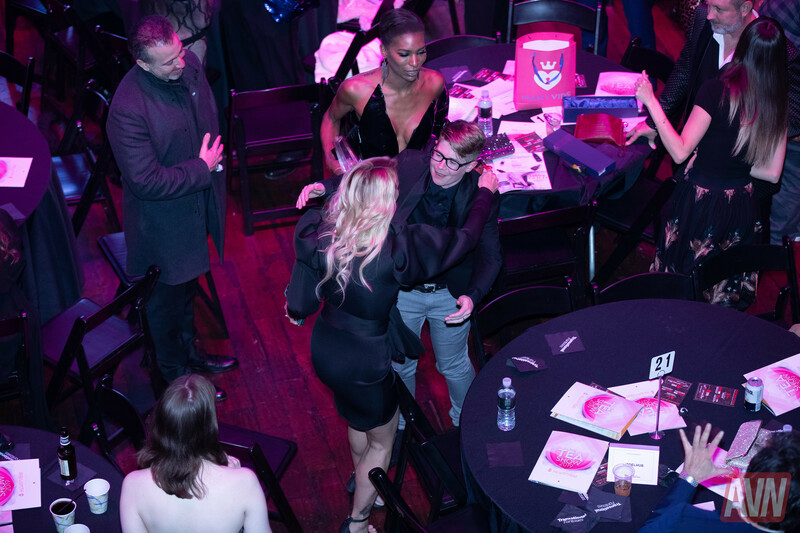 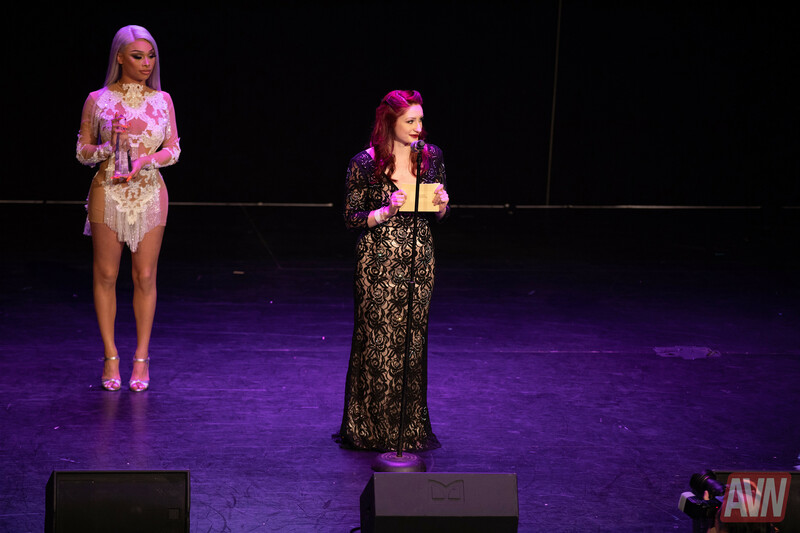 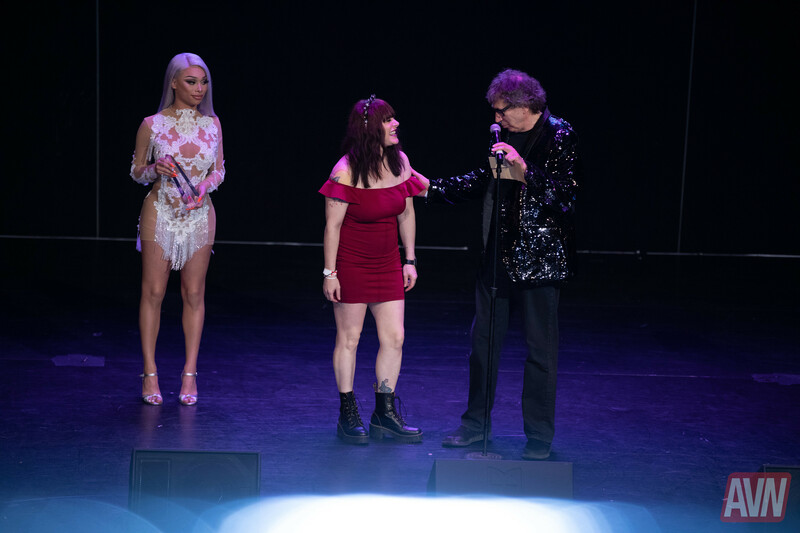 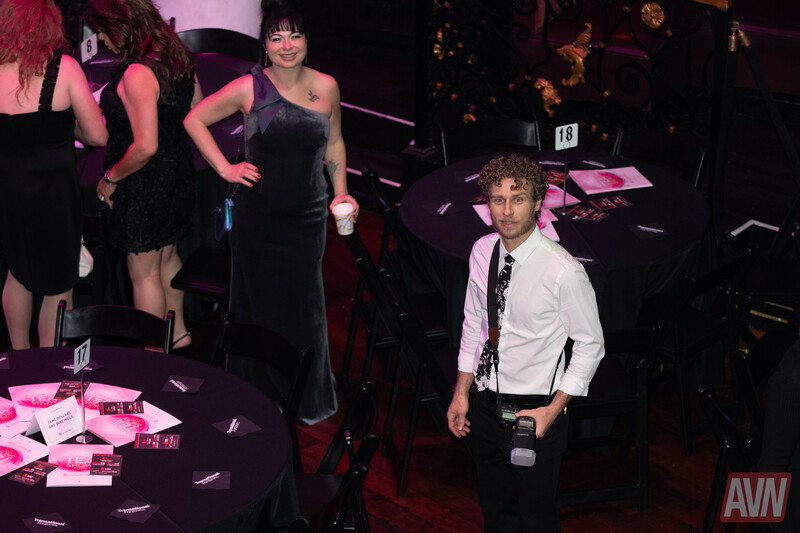 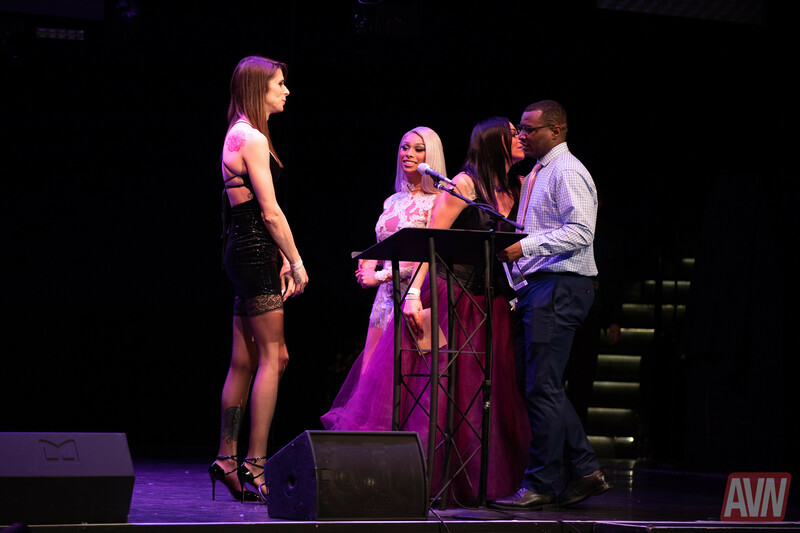 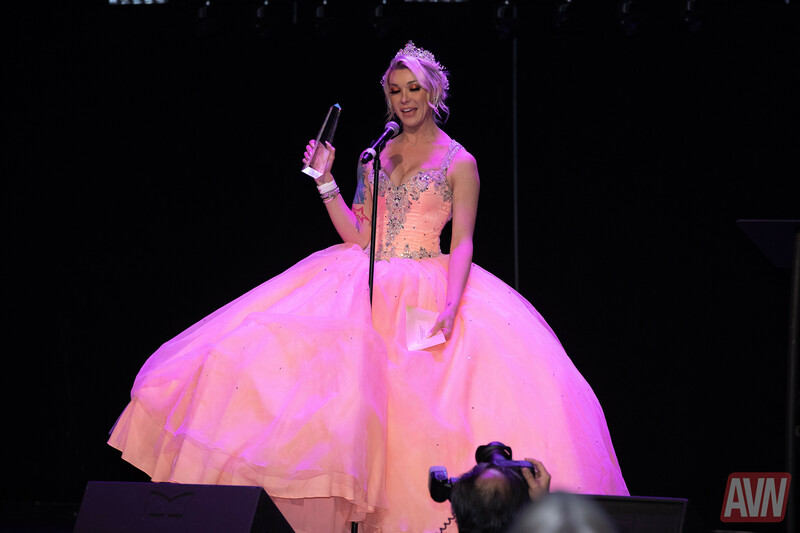 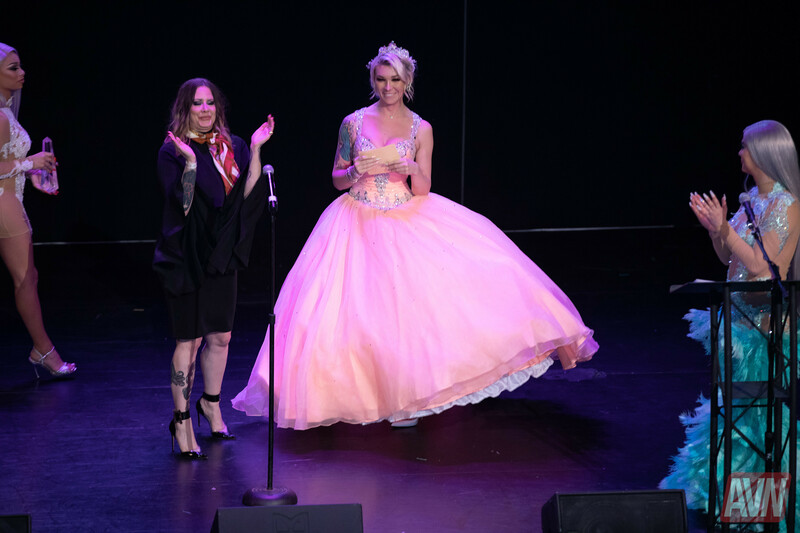 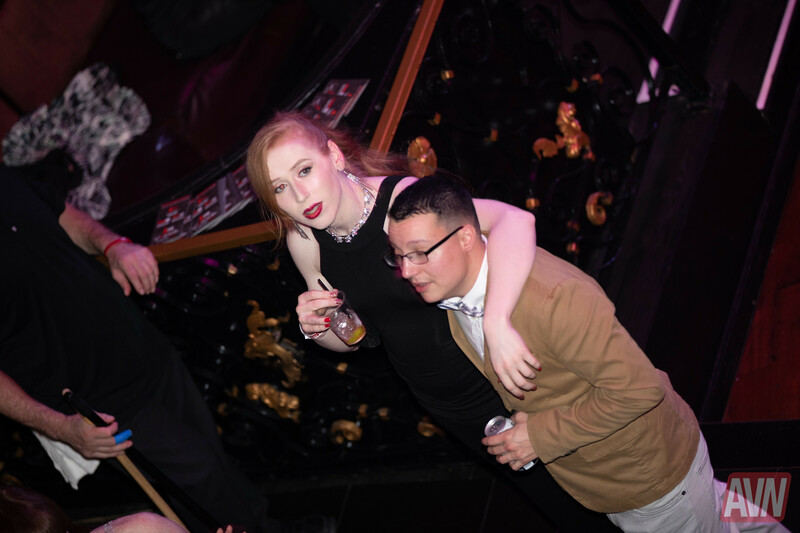 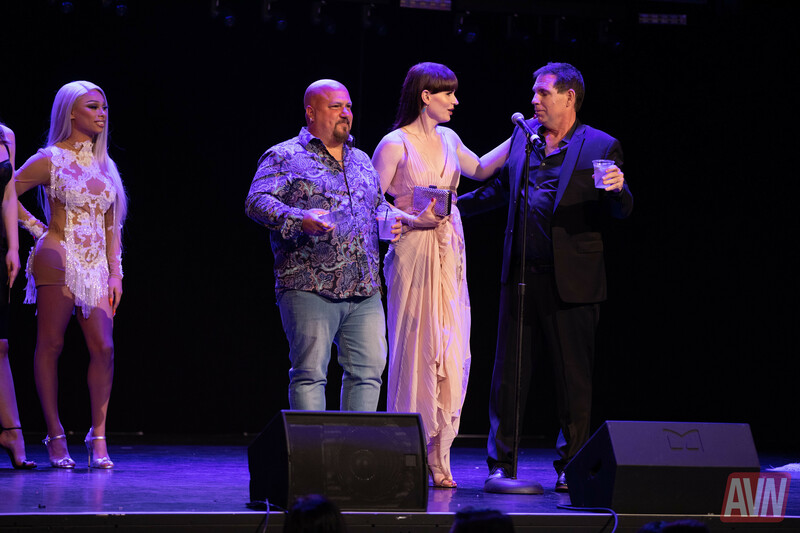 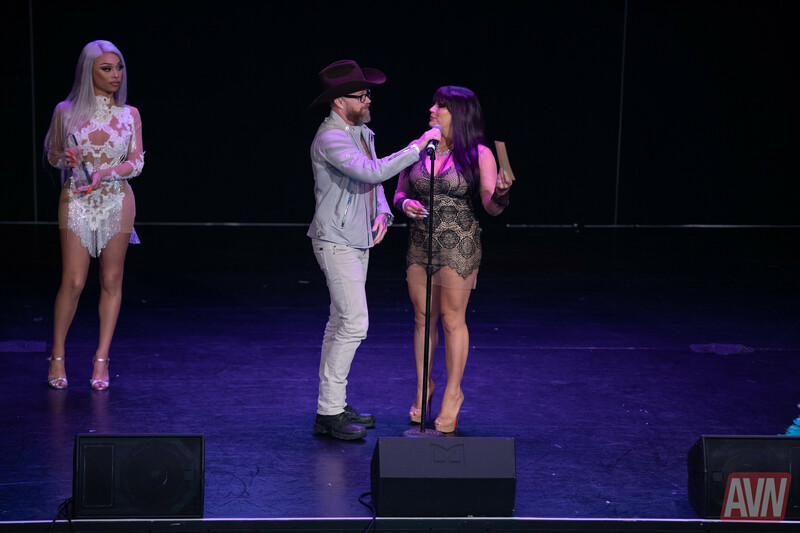 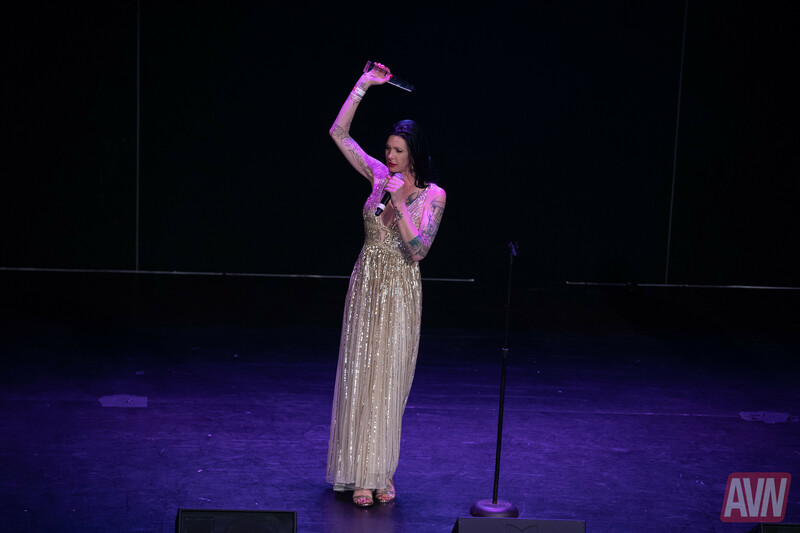 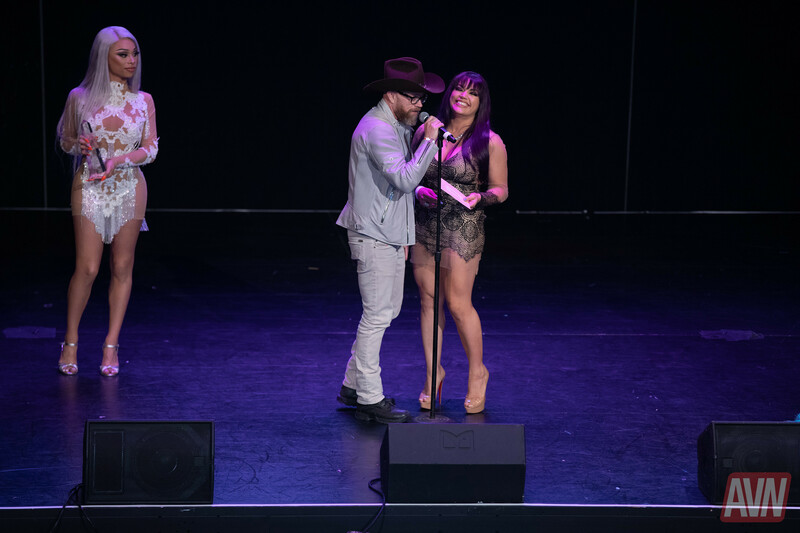 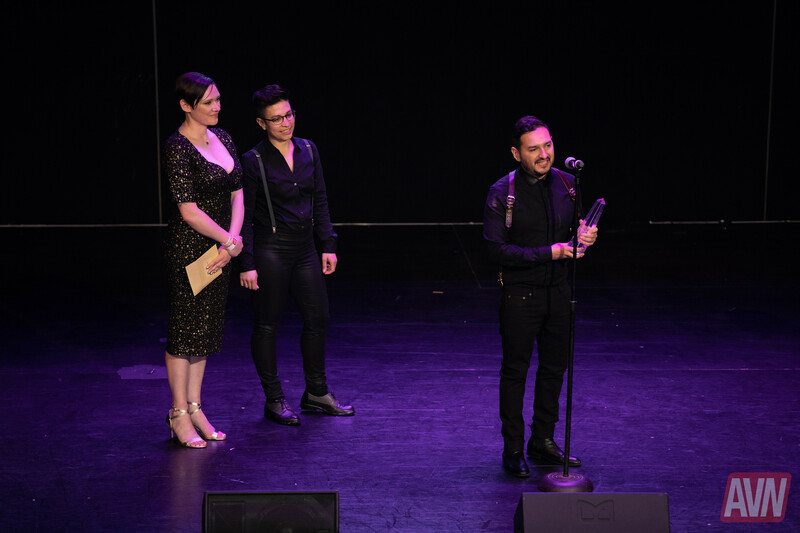 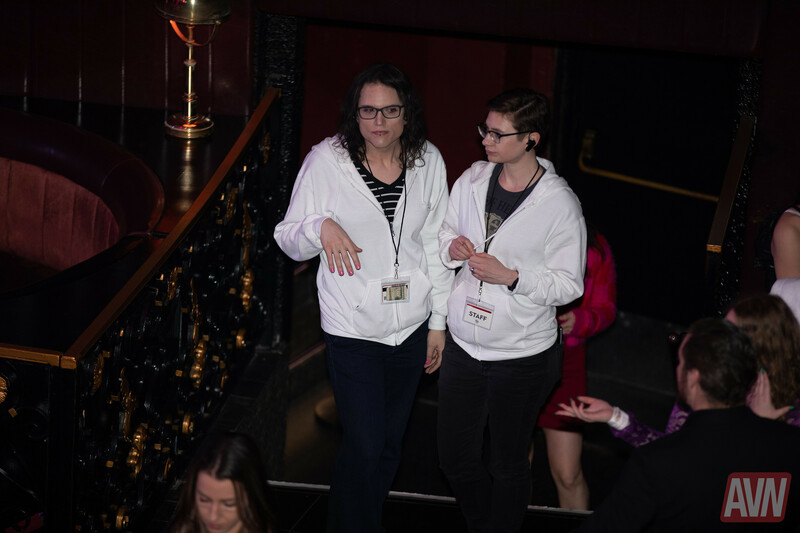 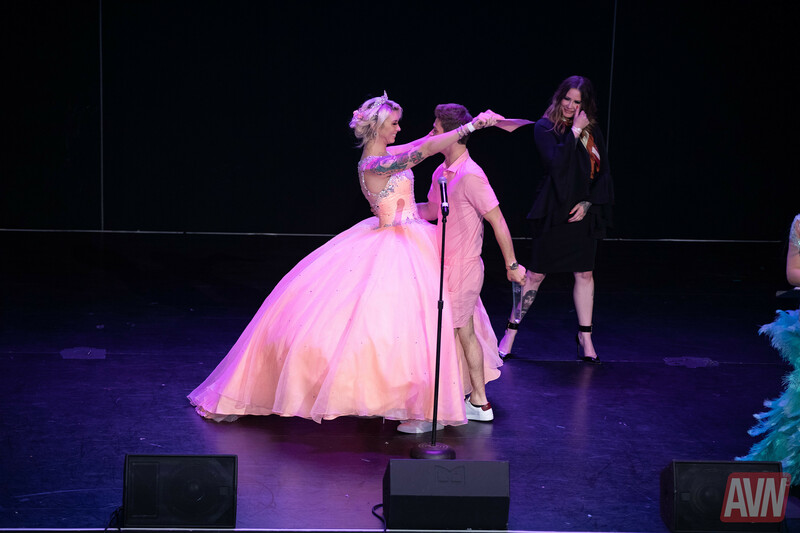 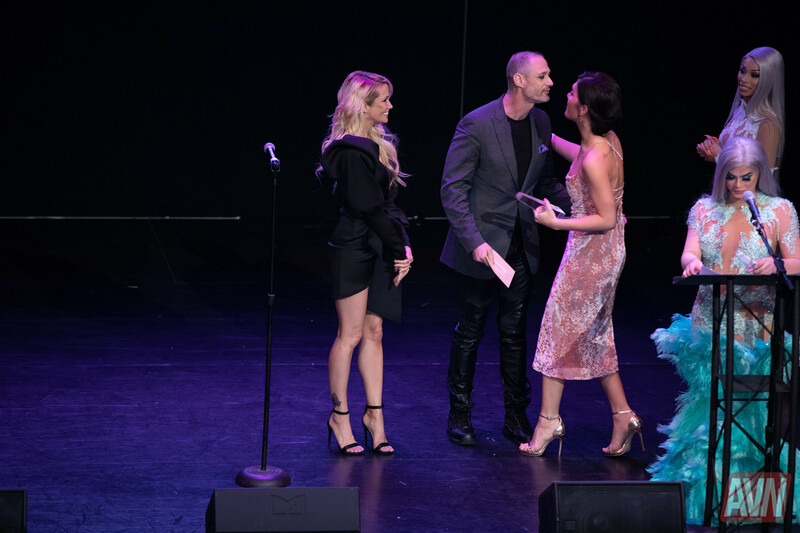 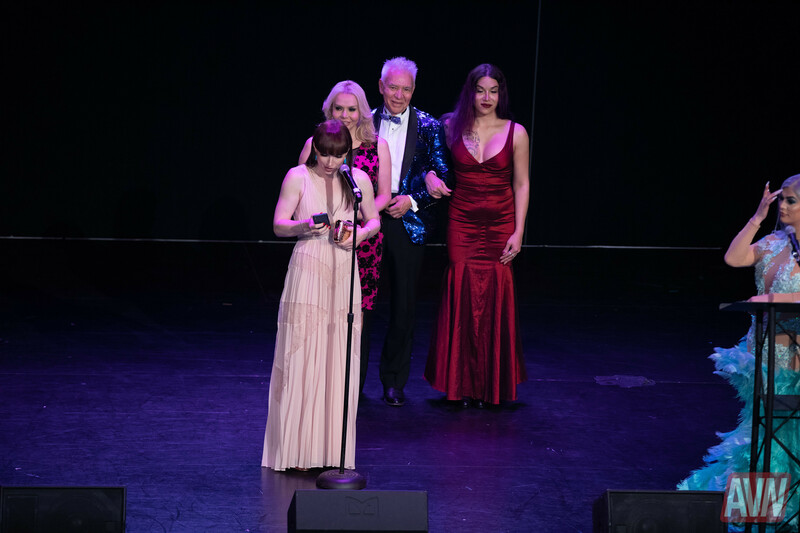 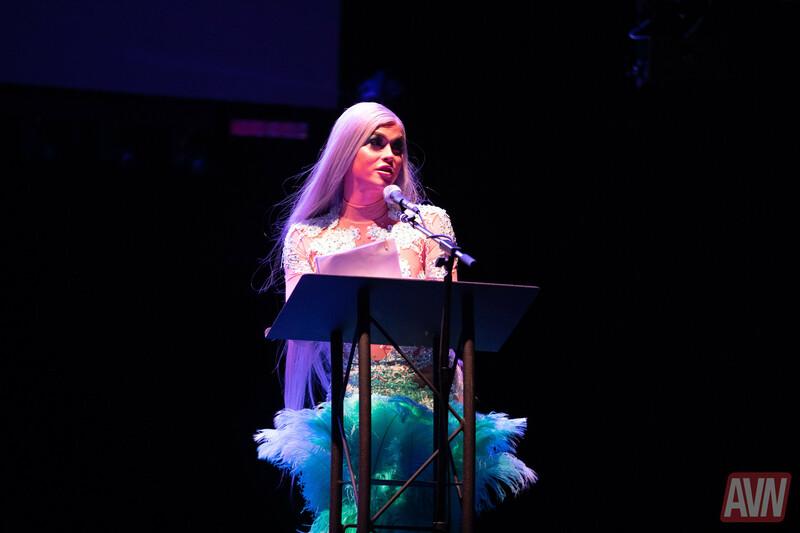 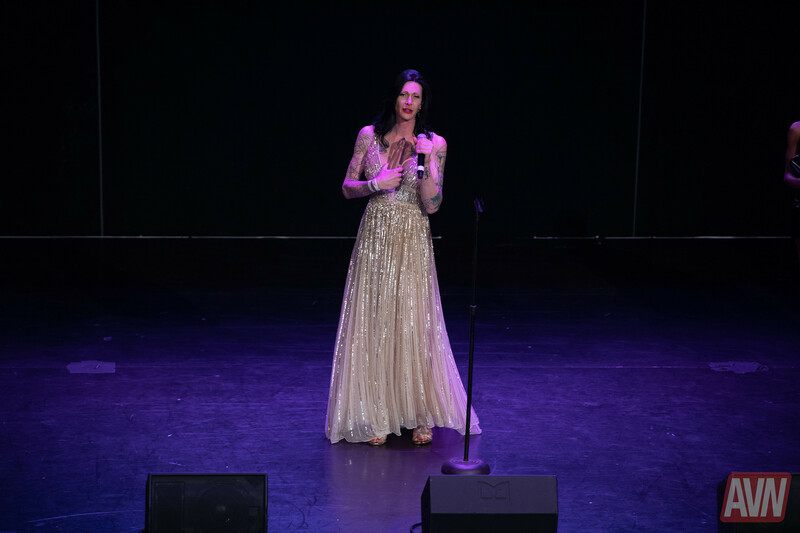 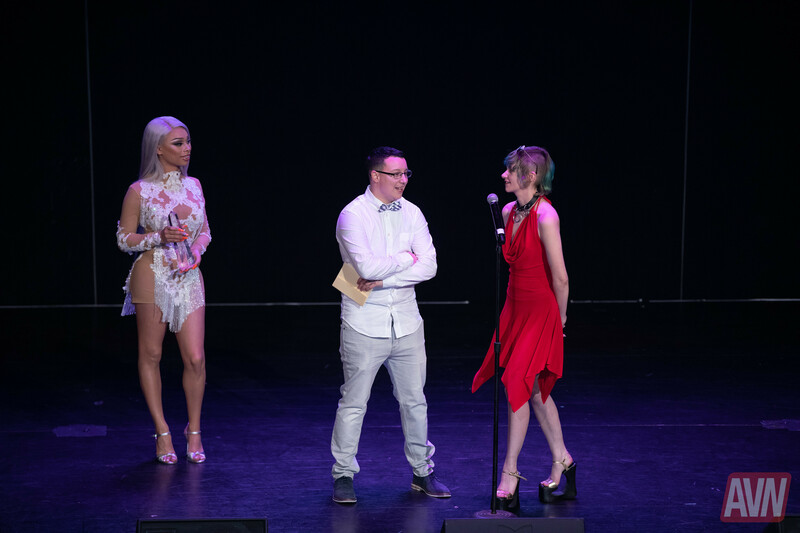 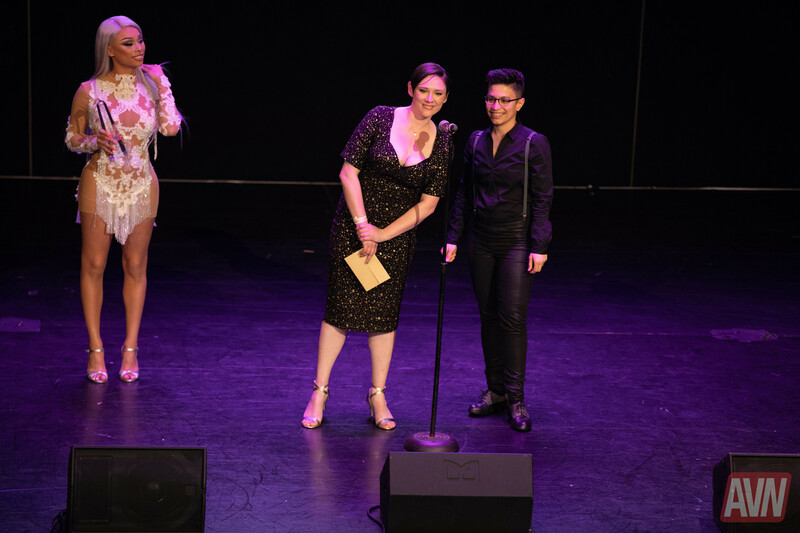 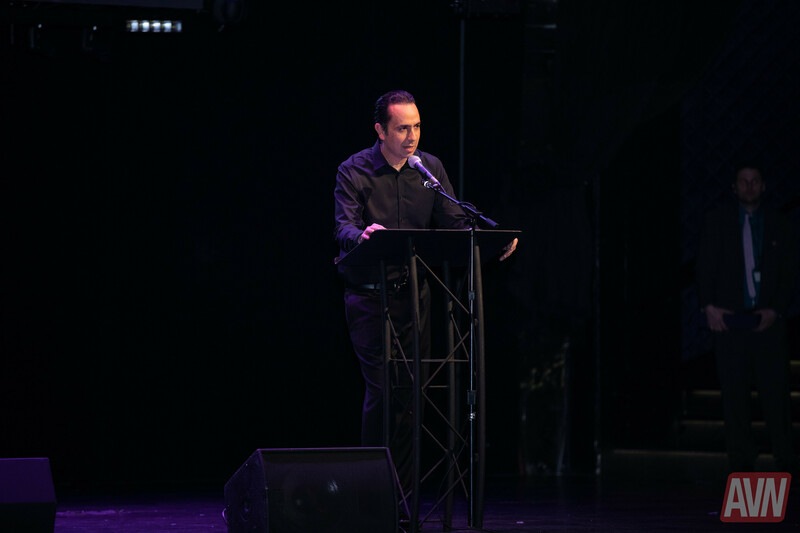 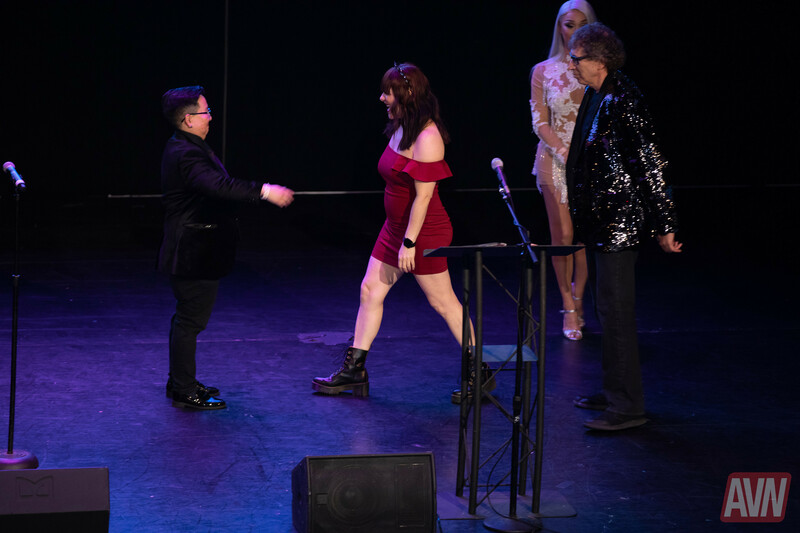 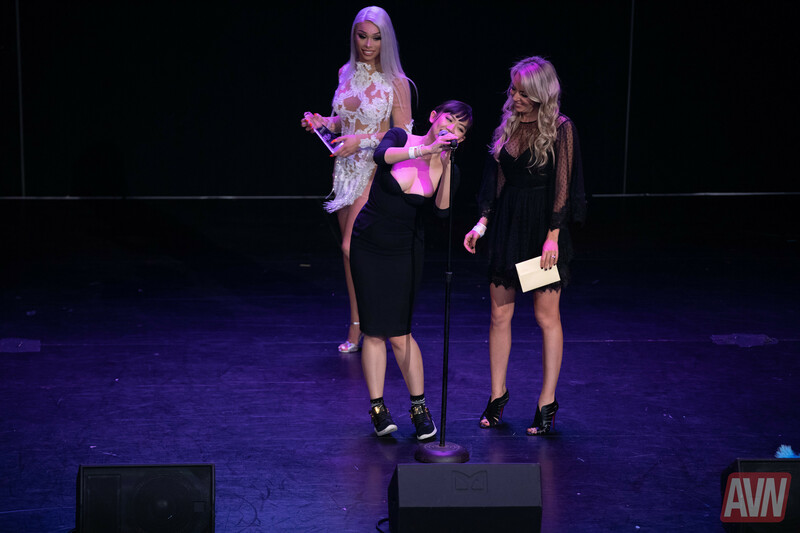 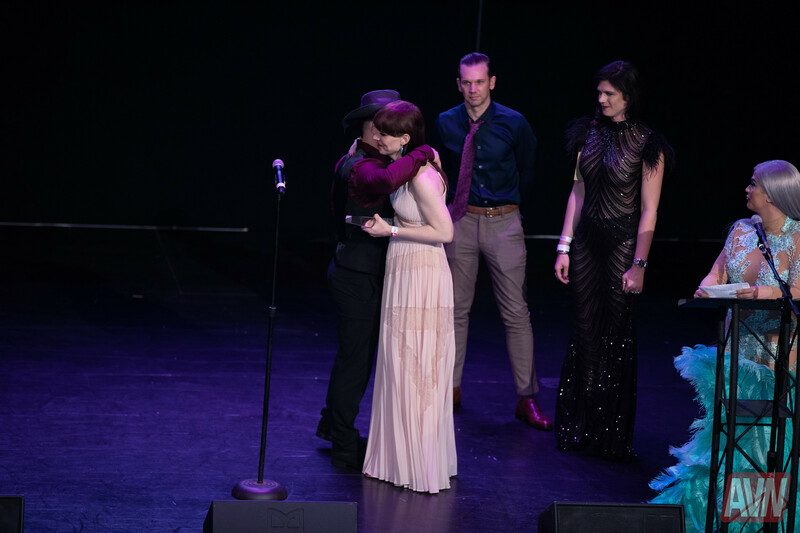 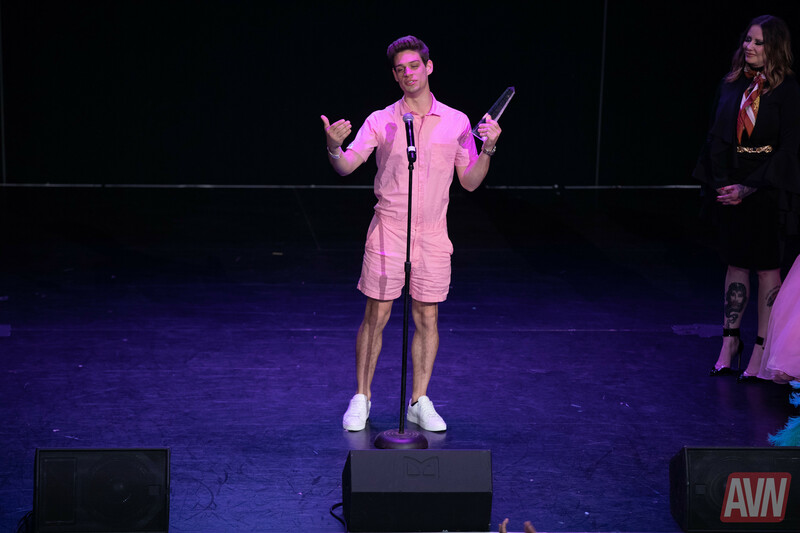 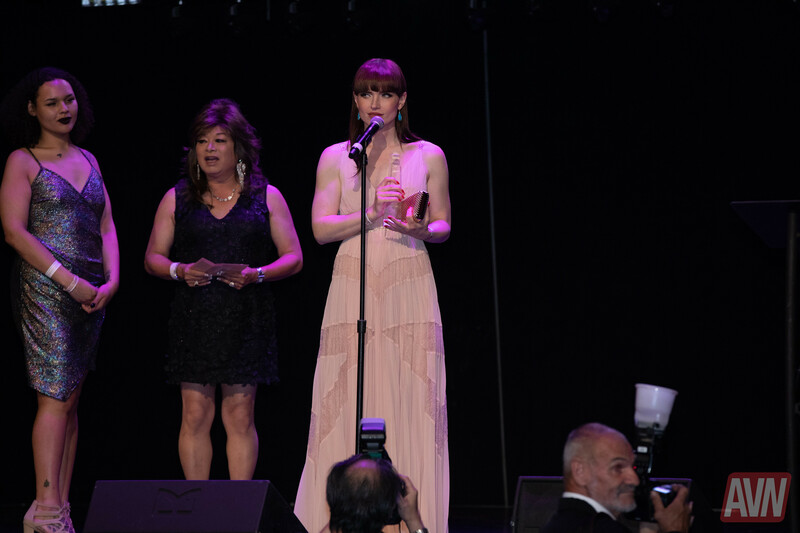 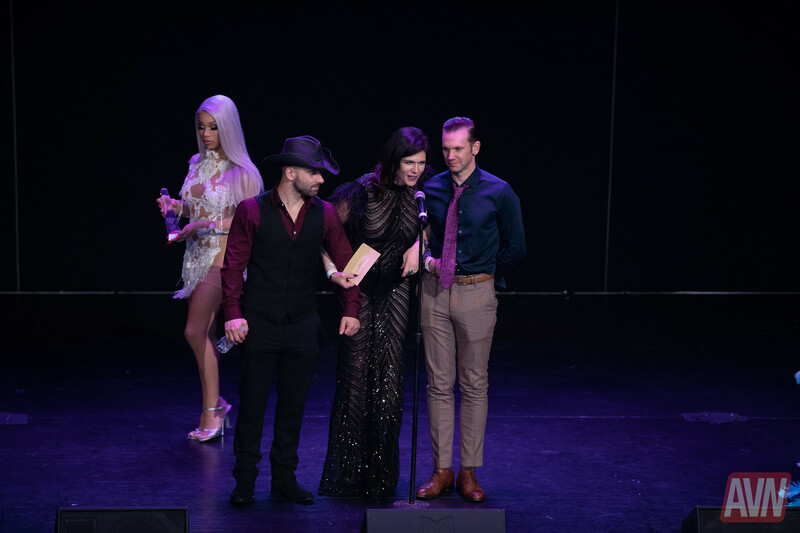 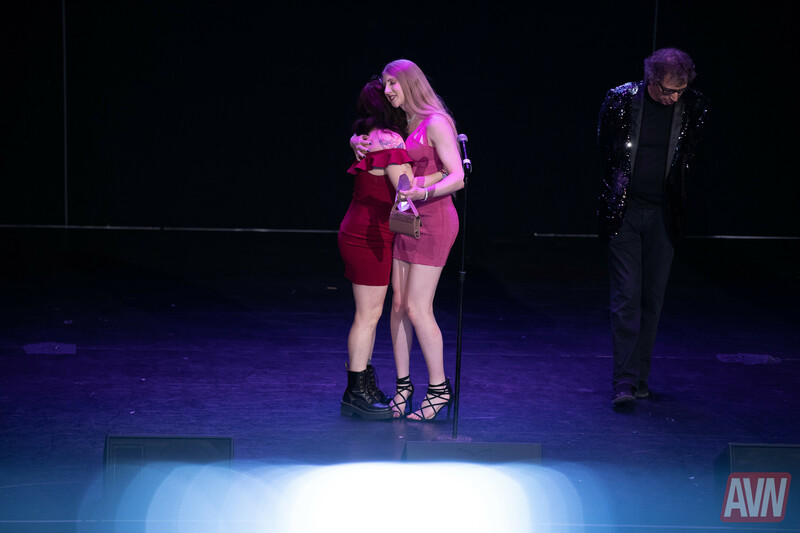 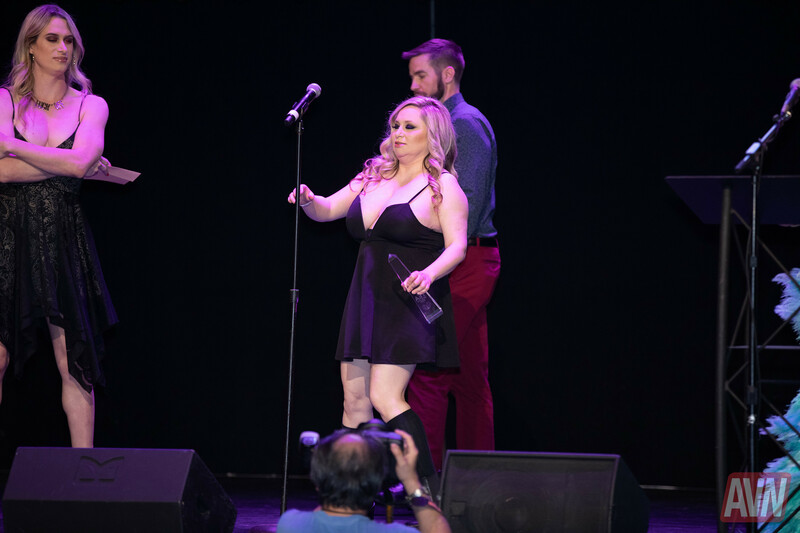 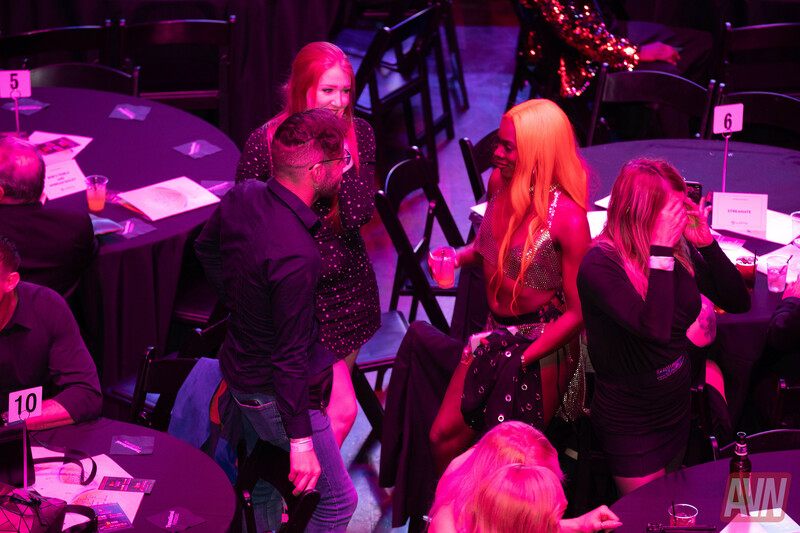 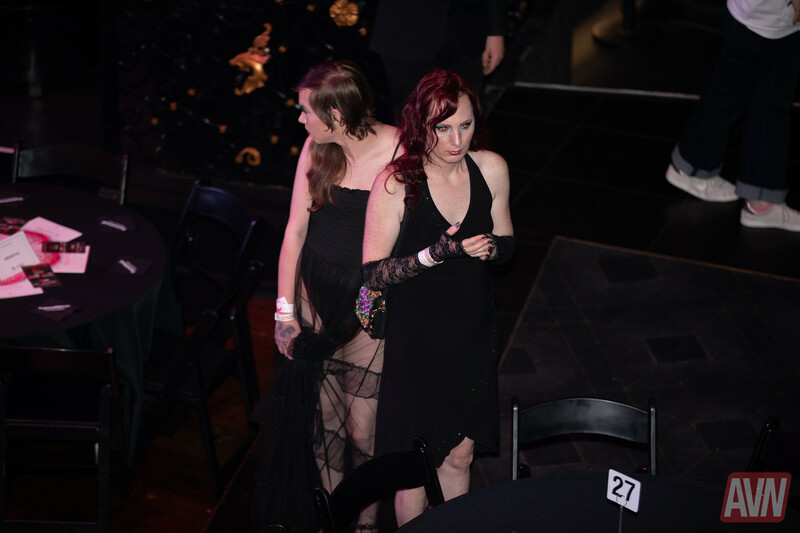 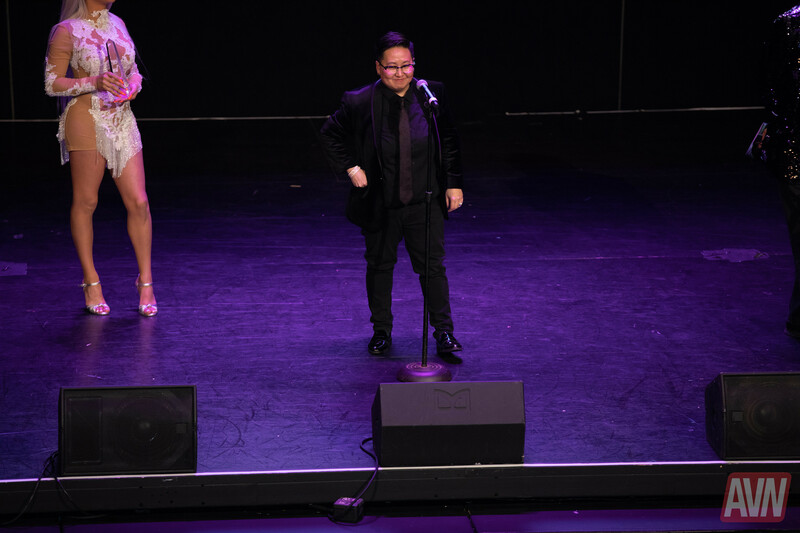 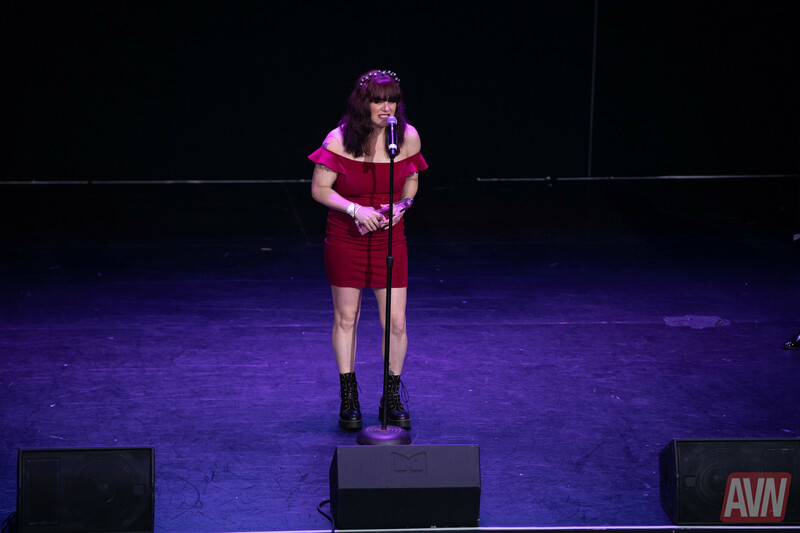 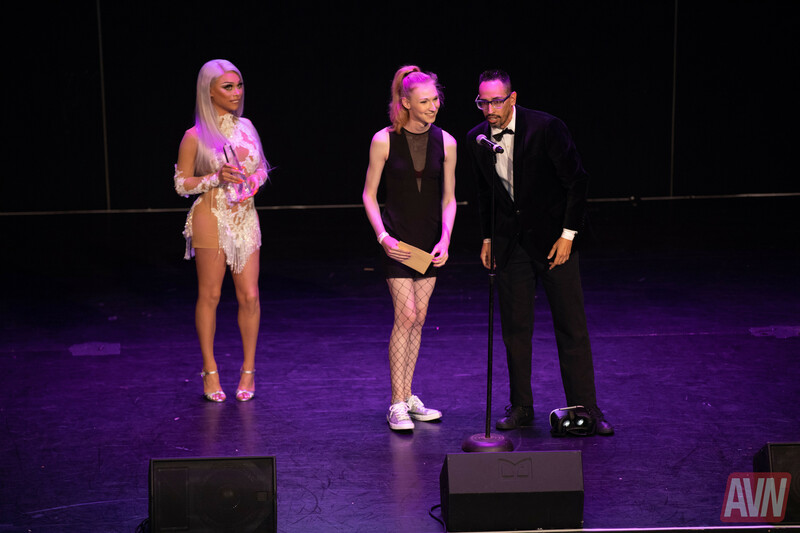 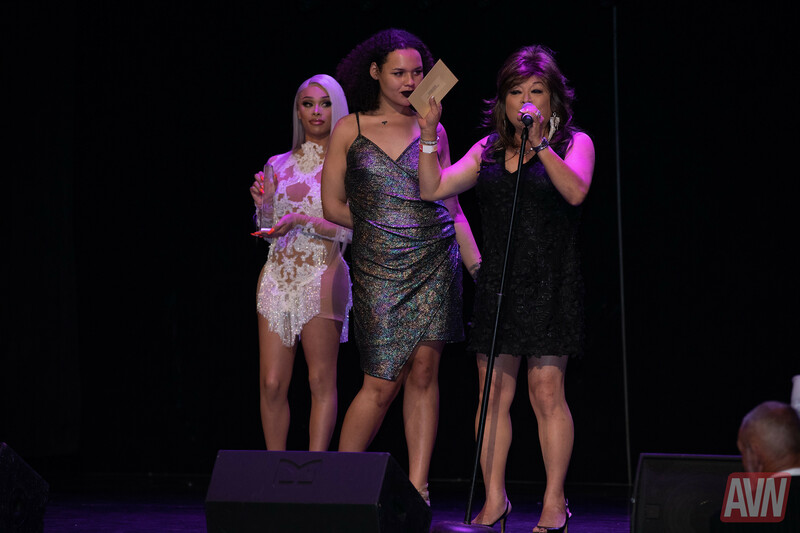 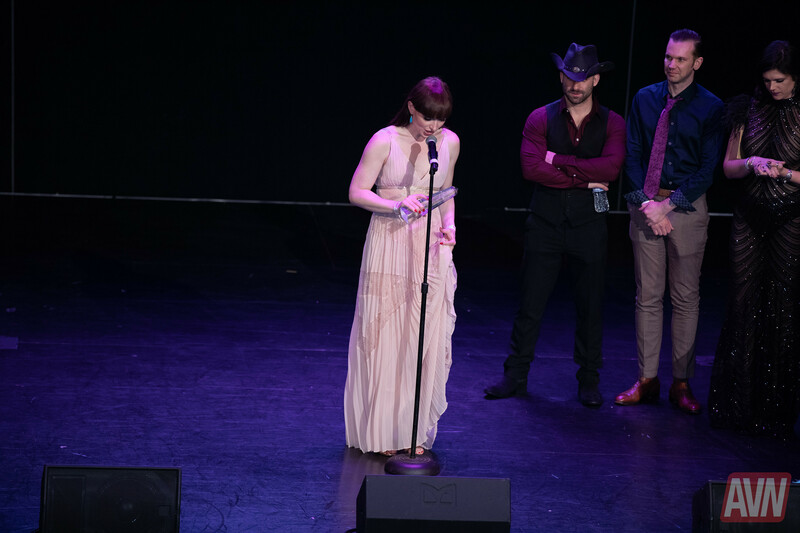 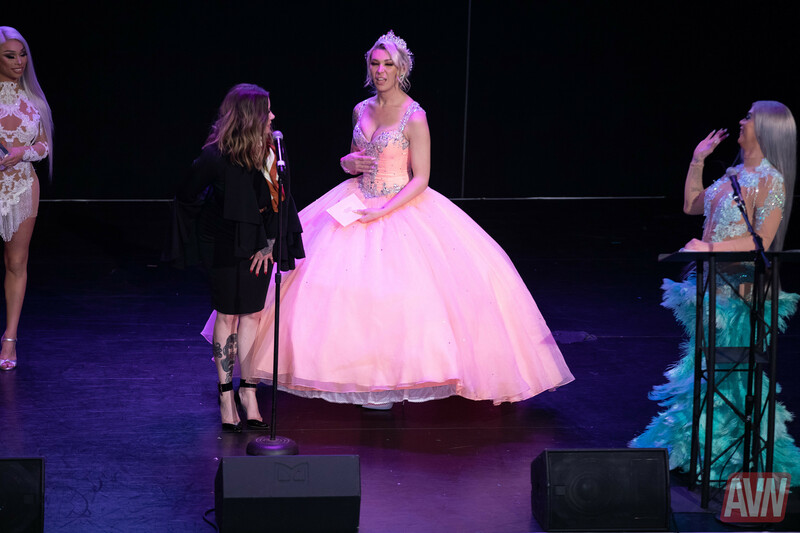 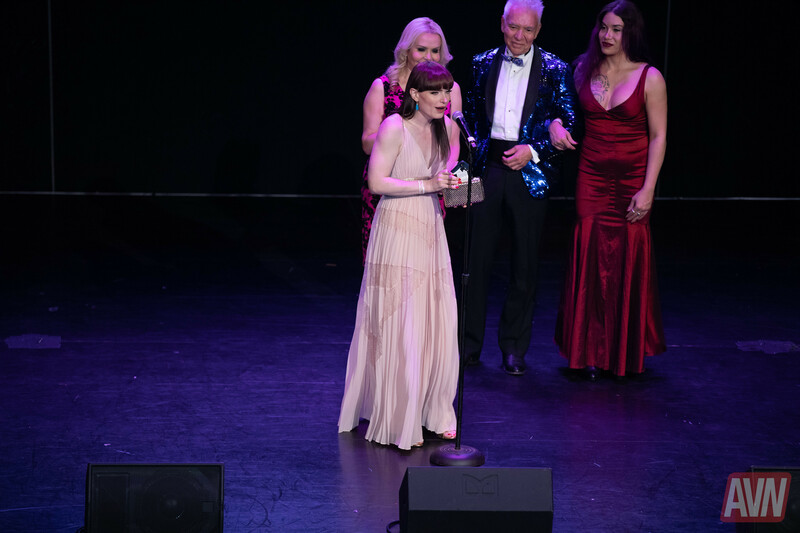 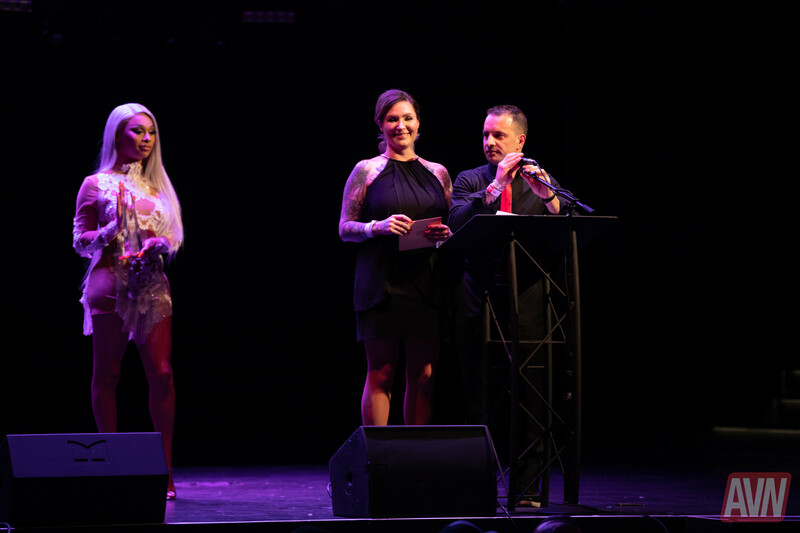 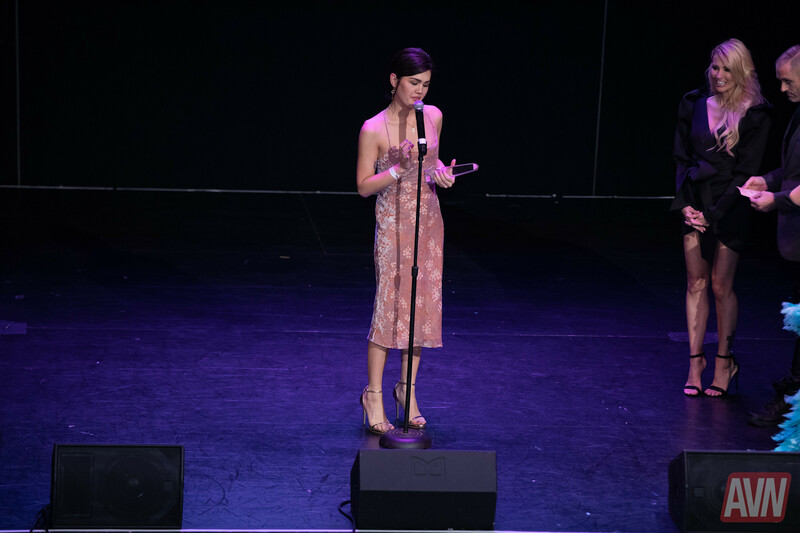 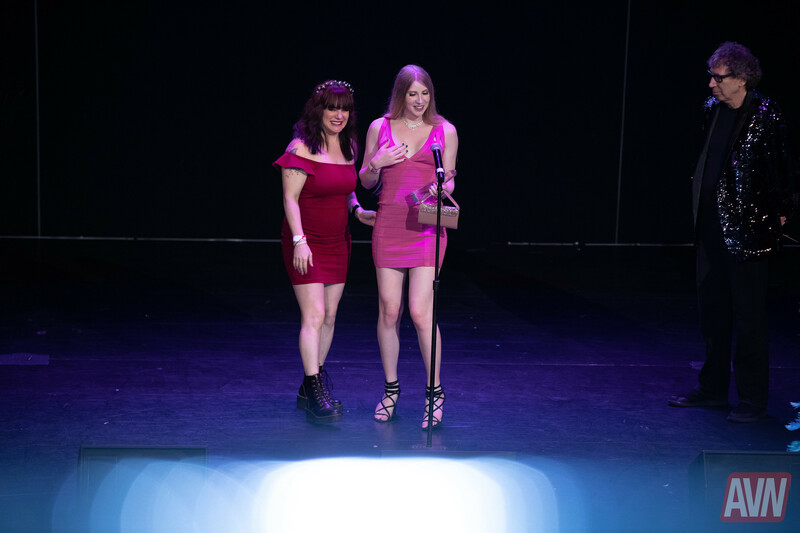 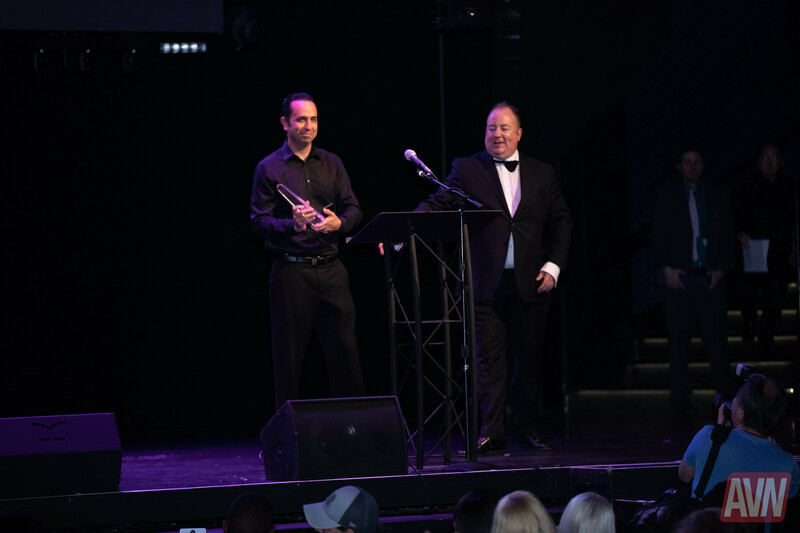 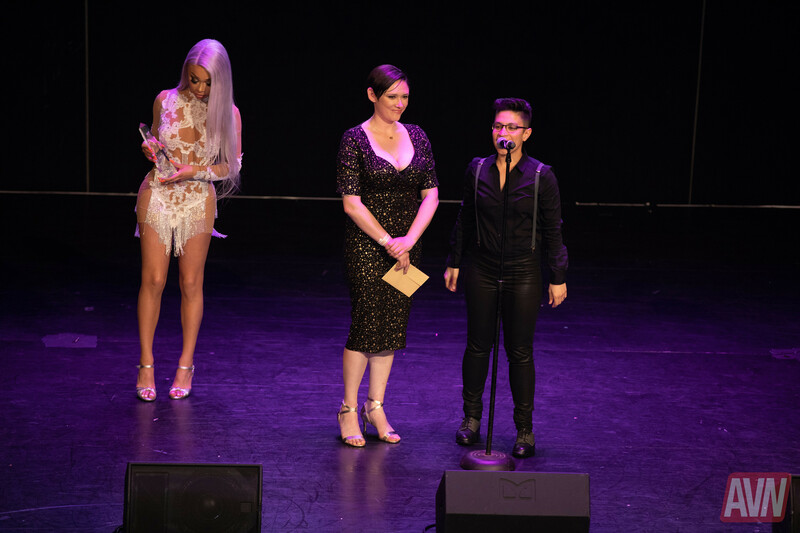 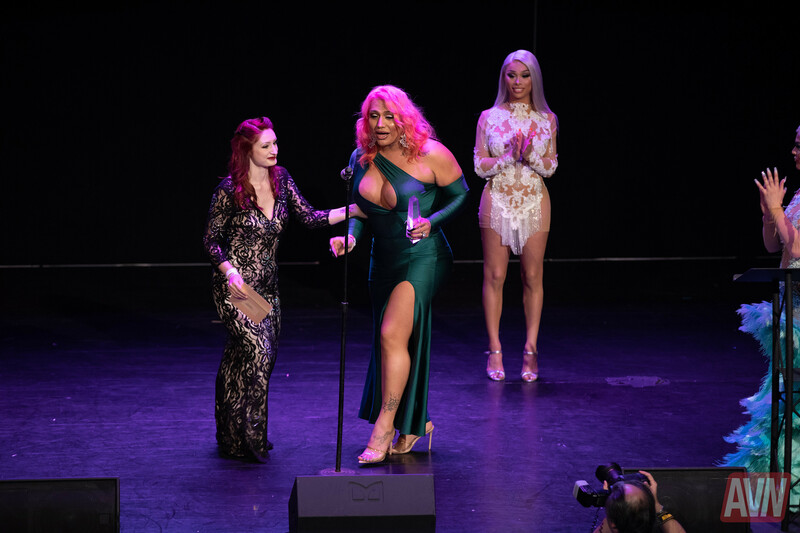 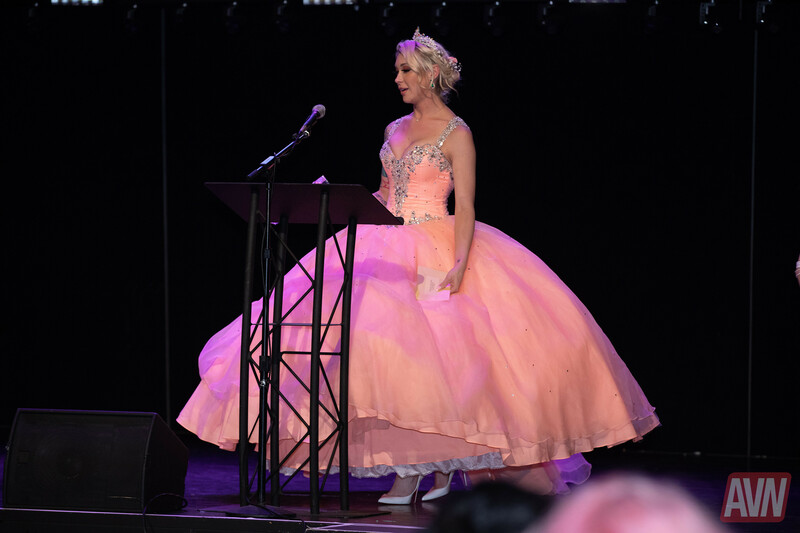 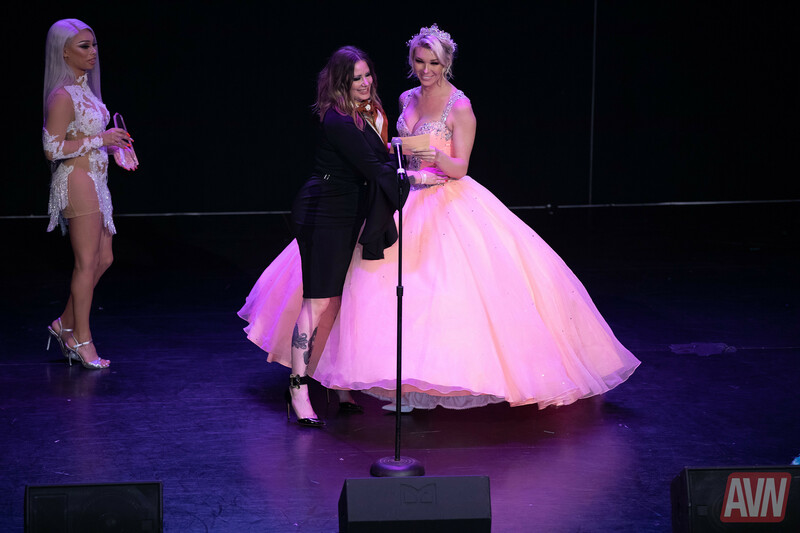 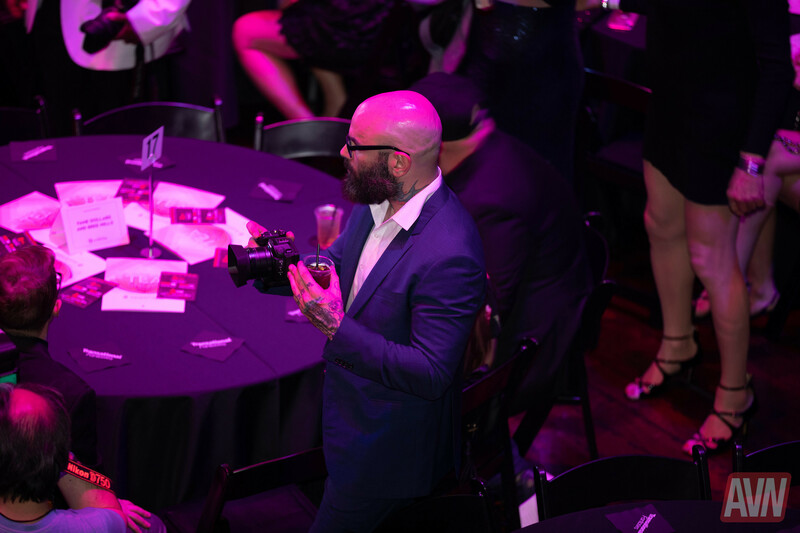 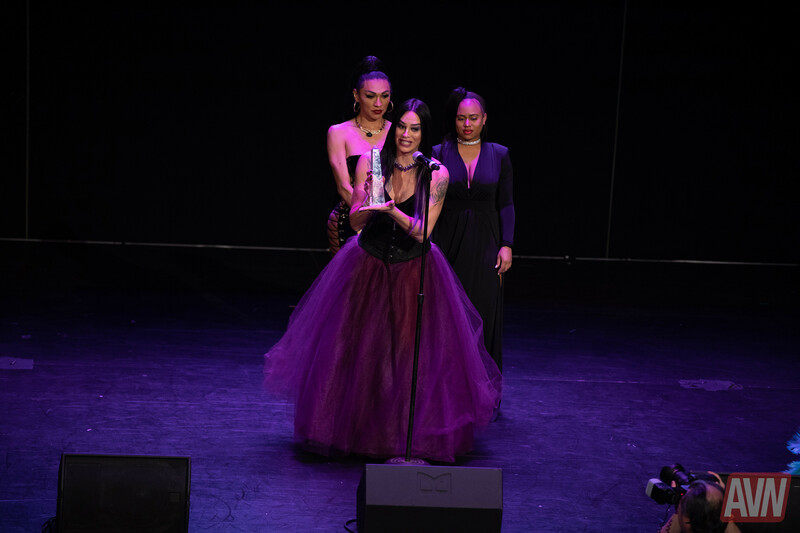 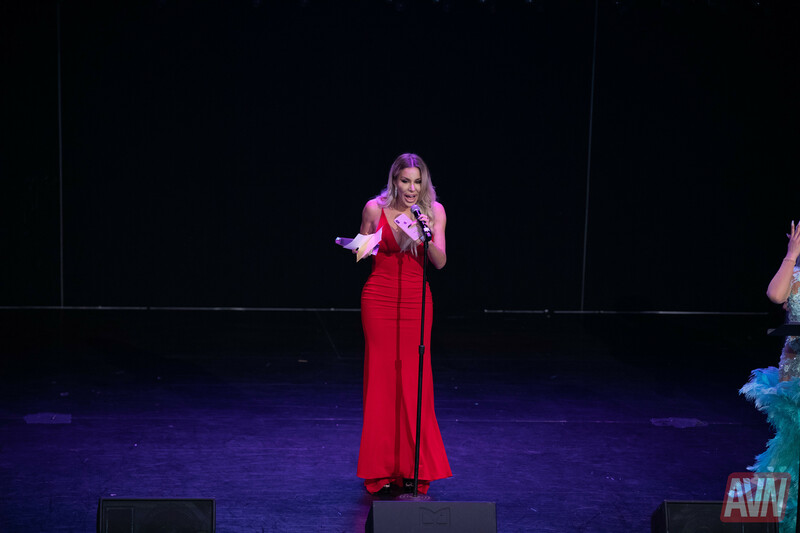 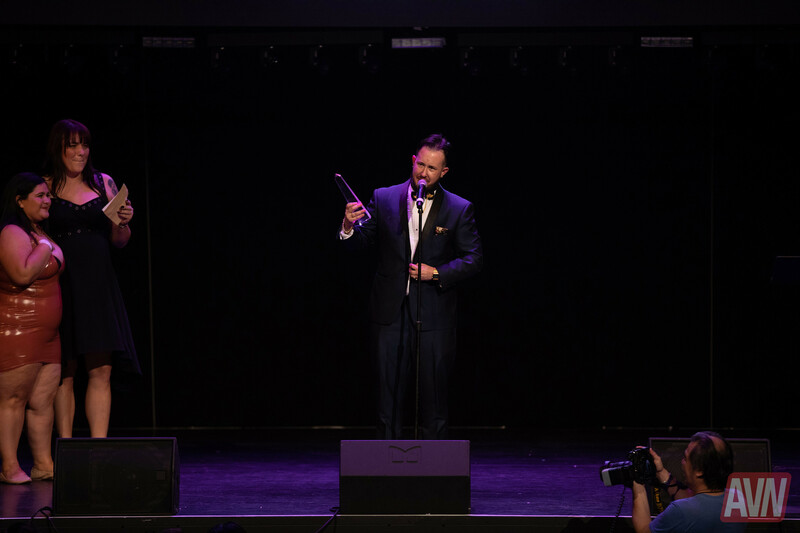 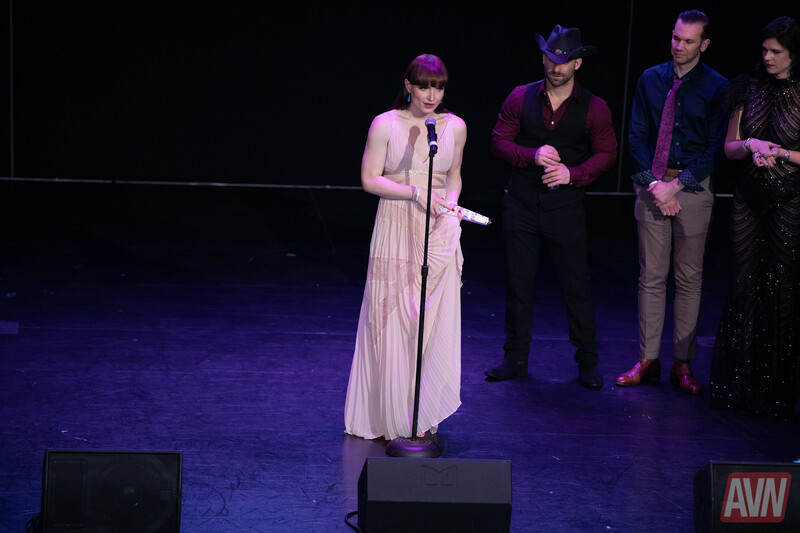 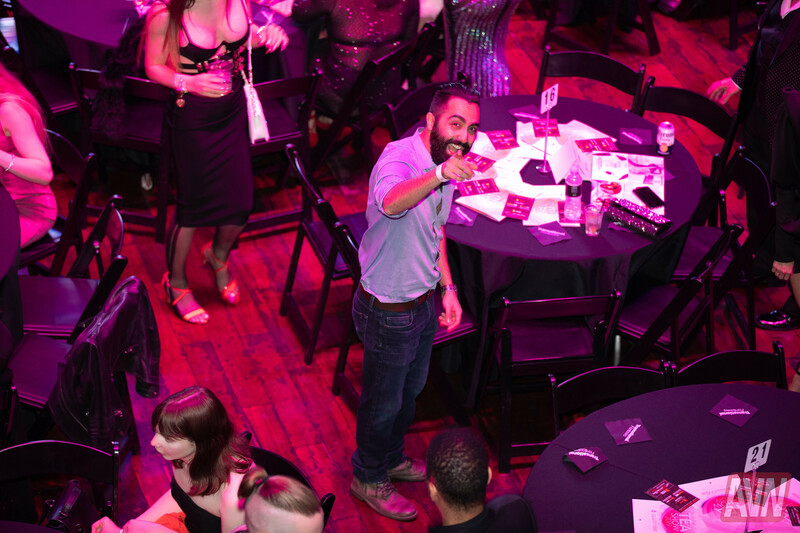 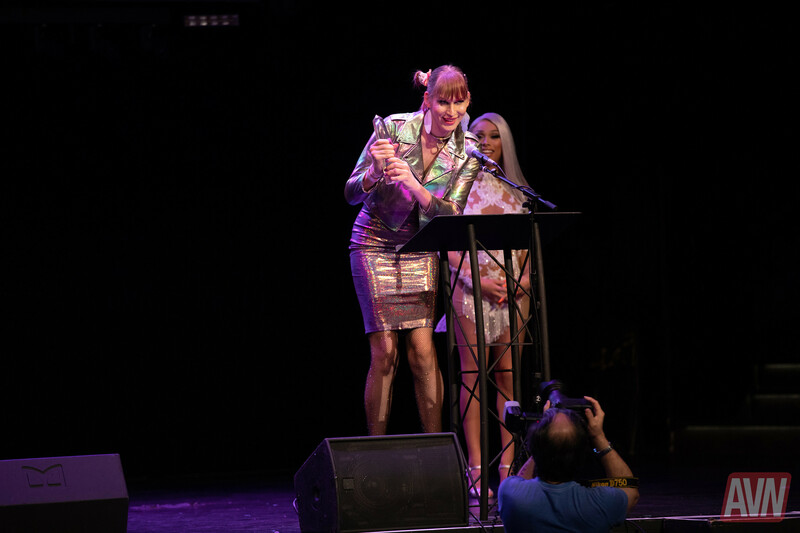 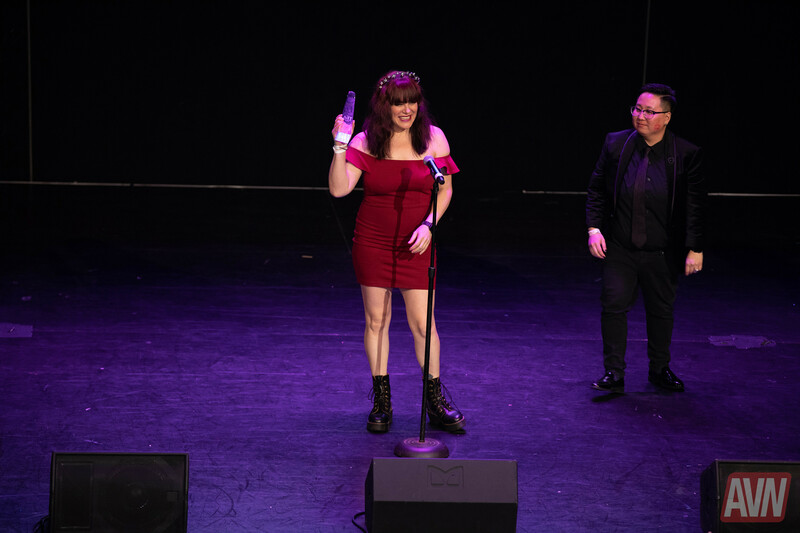 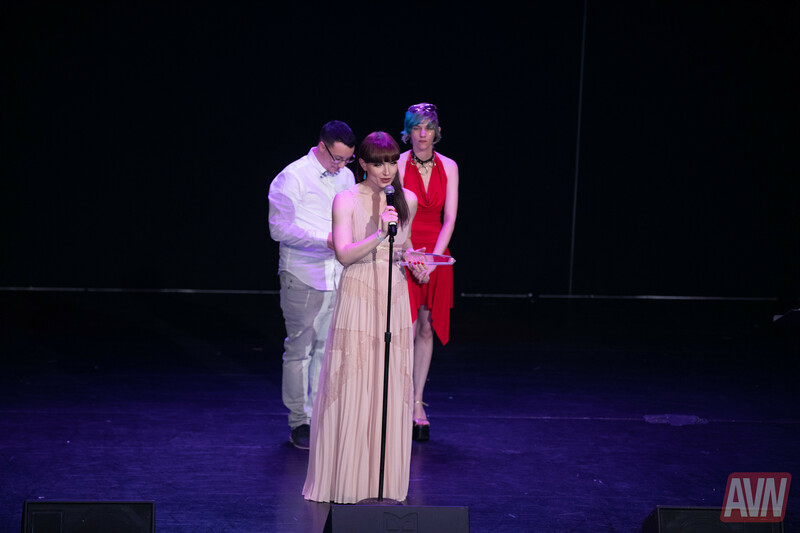 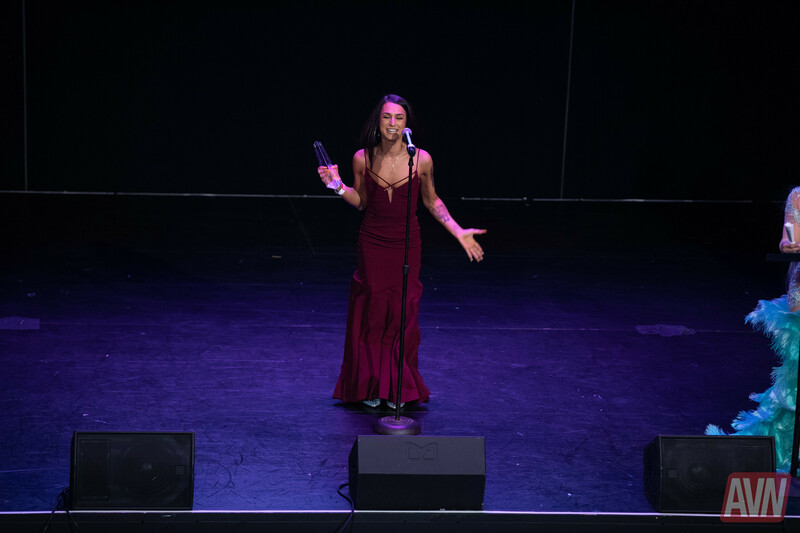 On March 17, Grooby Productions mounted its annual Transgender Erotica Awards Show, held once again at the Avalon nightclub in Hollywood. 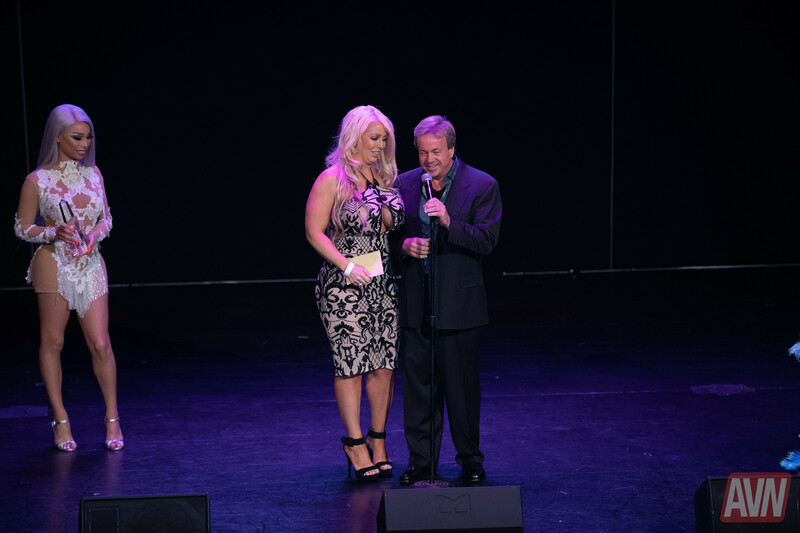 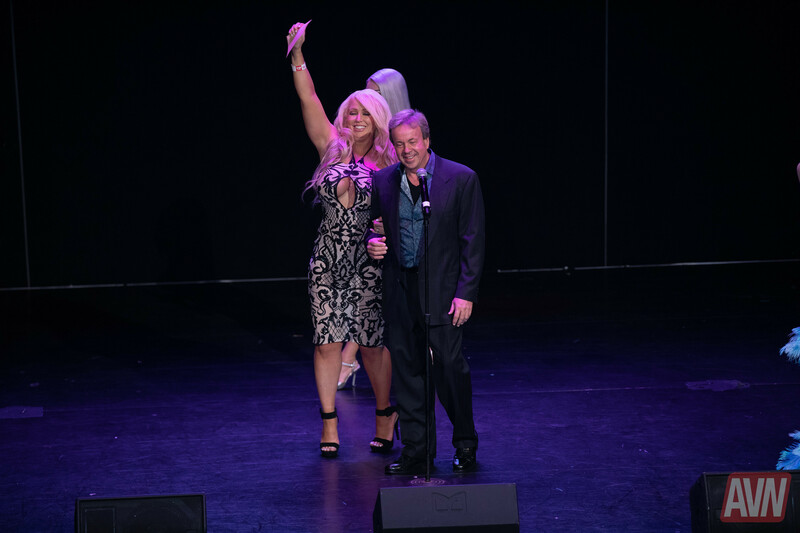 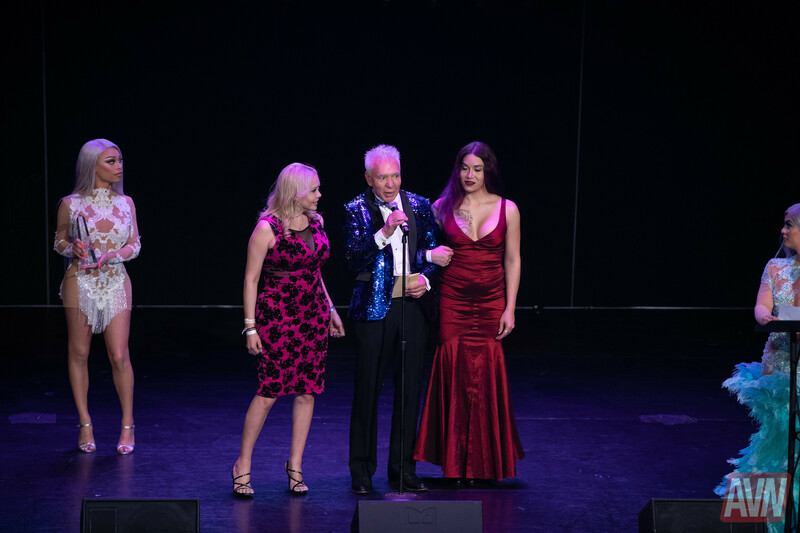 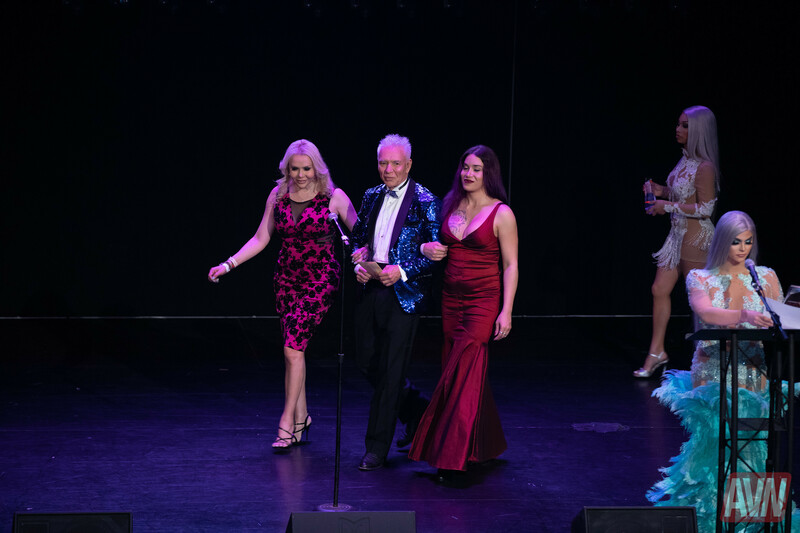 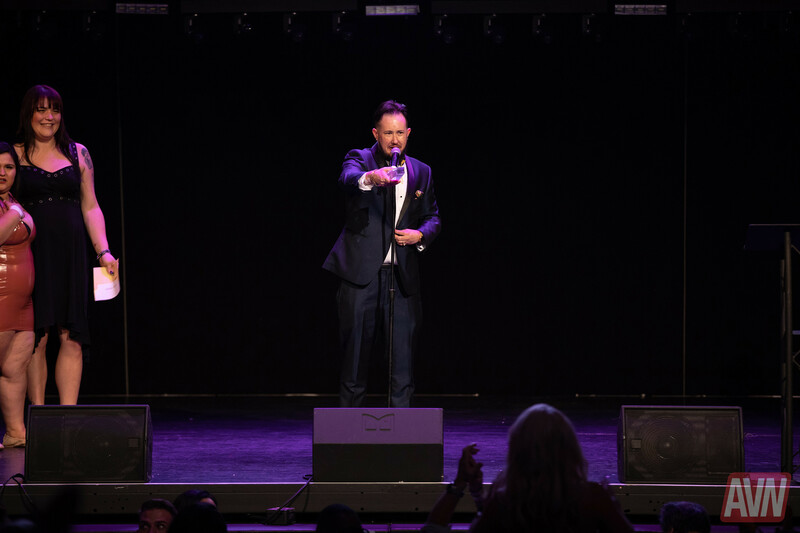 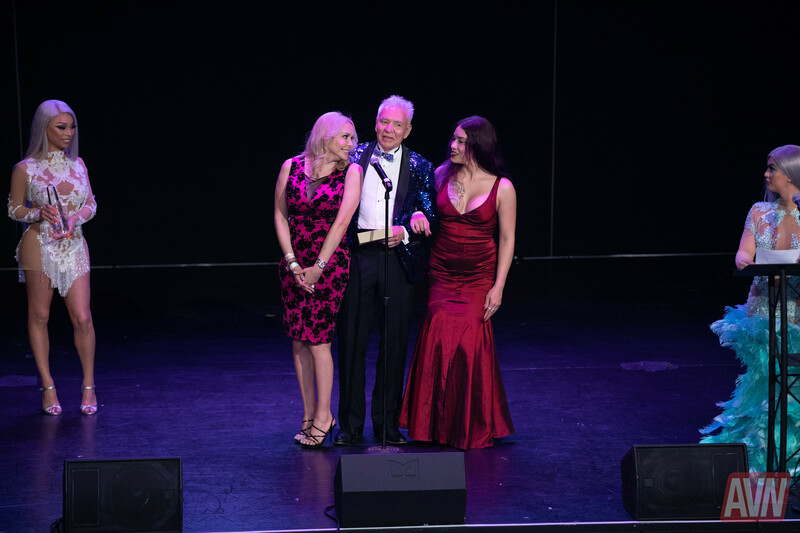 This year’s show, presented by ManyVids, featured musical act Alissah Brooks andhost Domino Presley. 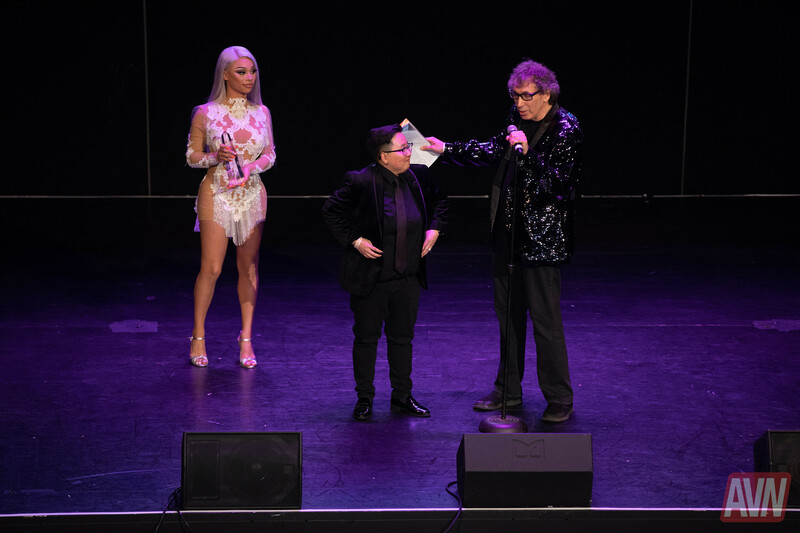 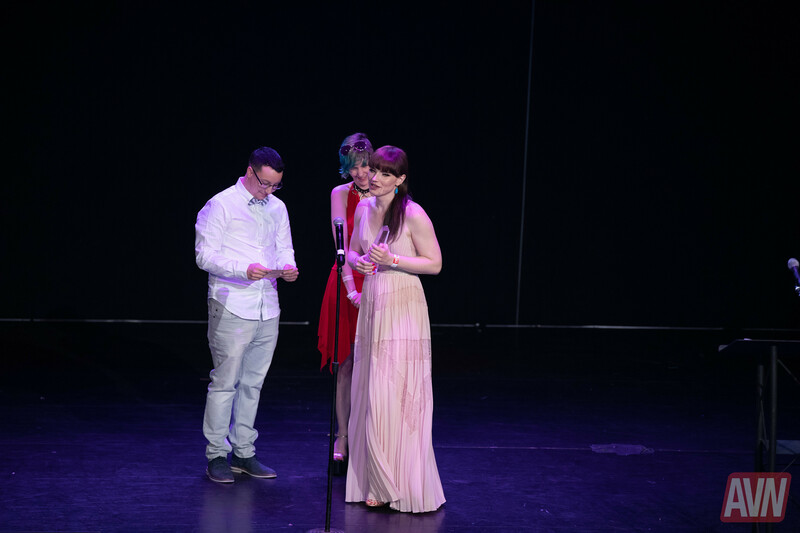 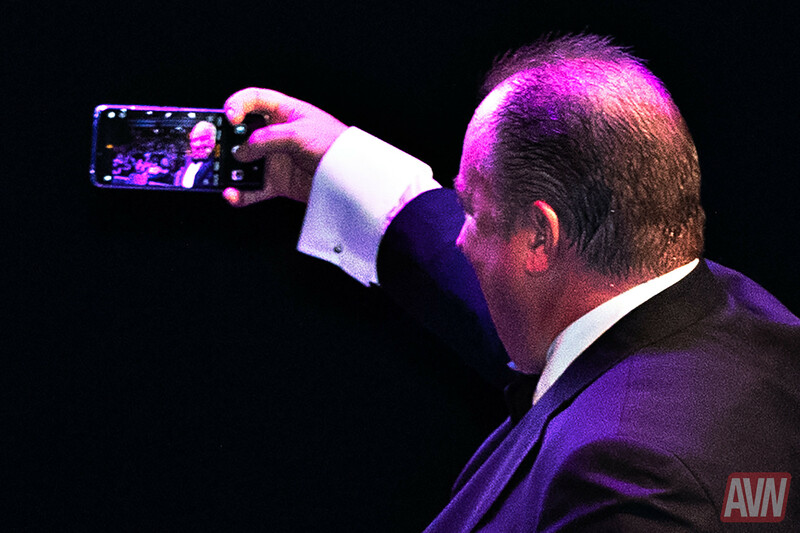 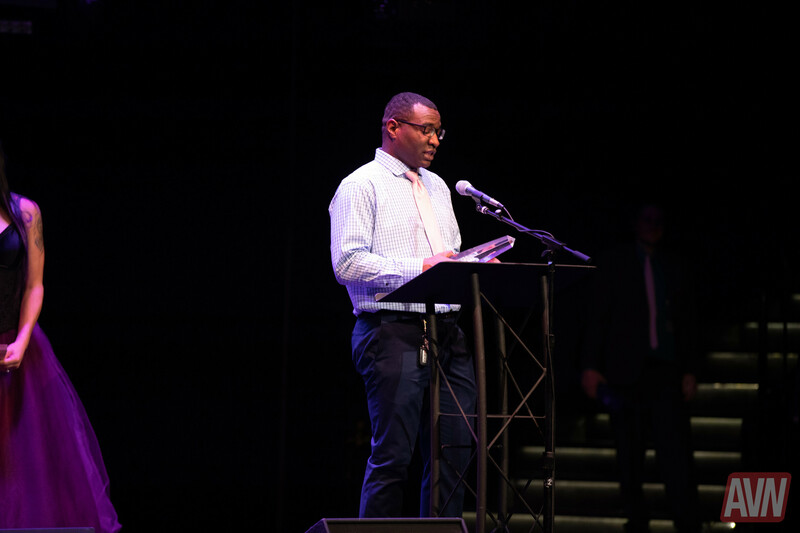 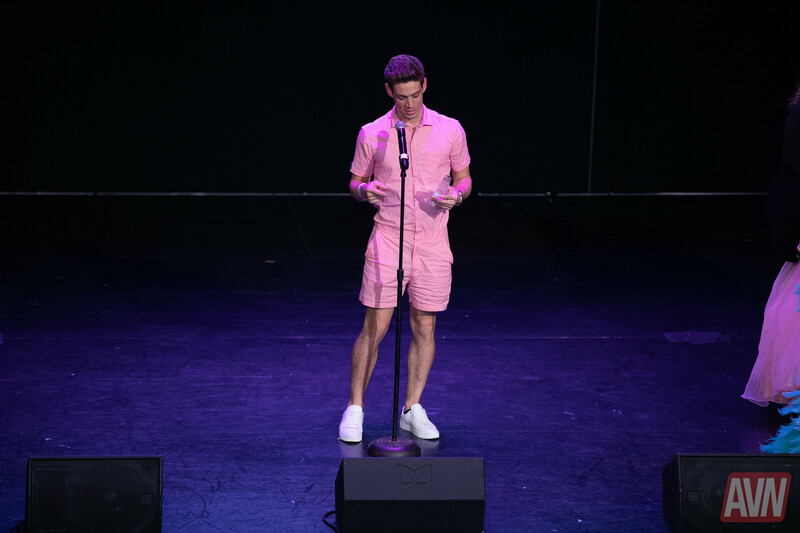 To read more about the show and see a list of the winners, click here.